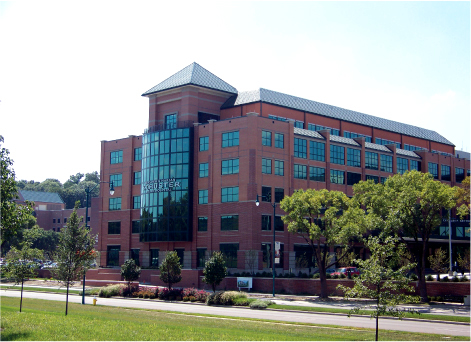 Kettering Medical Center needed a building control solution for their new heart hospital. I/A Series Platform System was chosen as the best solution with our Cincinnati Office selected to install and service the system. The control system provides staff the tools needed to be responsive to the building occupants needs while optimizing HVAC system performance. The facilities' existing central utility plant was modified to expand the chilled water plant, high temperature hot water system and emergency generation system. All modifications were made while keep the existing system active. This system allows you complete building access, control, and monitoring from anywhere in the world. It provides intelligent automation for facilities of every type and size. It can deliver an open interoperable solution, 3rd party integration and remote access from the internet.